Conflict drives most things, and movies are one of those things. So tune in for a bunch of pictures spotlighting some great fights on the big screen. Let's start at some of the first fighters in movies. 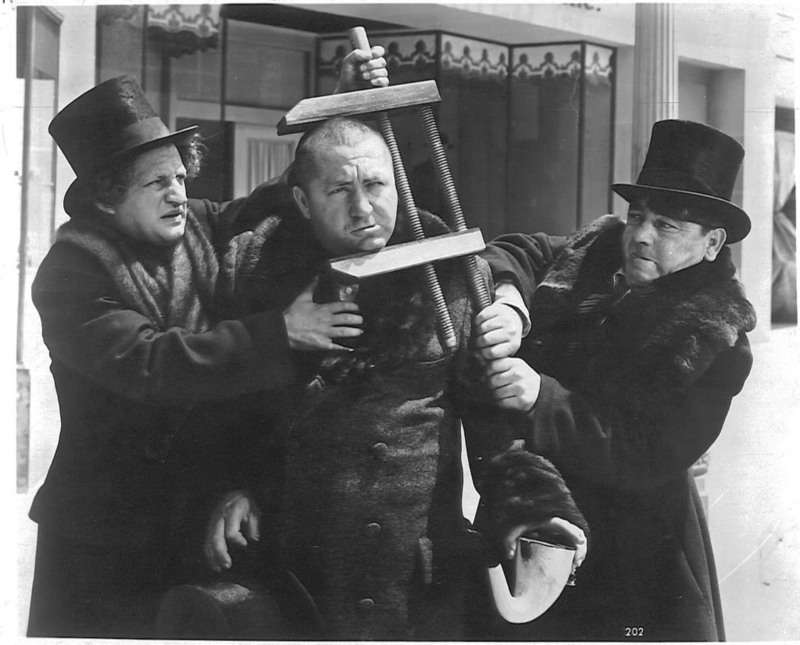 It doesn't matter which Three Stooges movie you see, because each fight is their best.